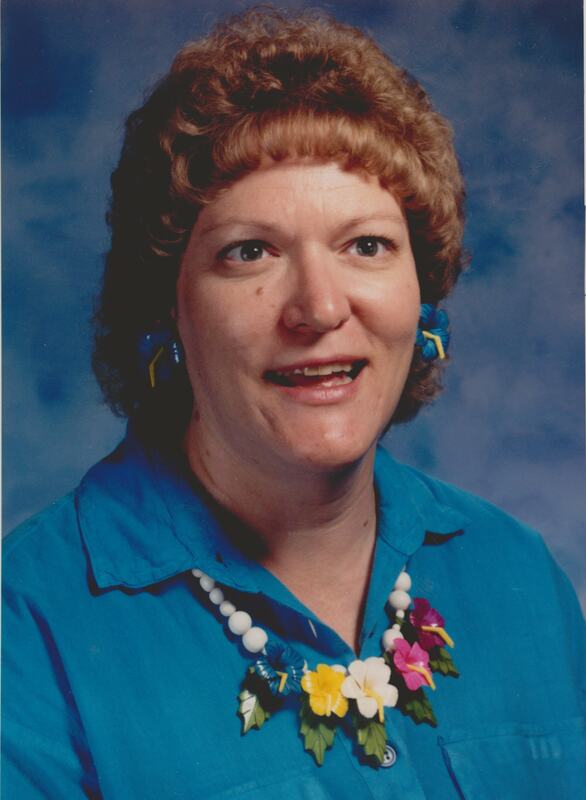 Karen Potts, 67, passed away October 4, 2017 in Tempe, Arizona. A memorial service will be held Saturday, October 14, 2017, at 11 AM, at the LDS Chapel located at 422 E. University Drive, Mesa, Arizona. Miss Potts was one of my favorite teachers at McArthur. She was kind and encouraging to my daughter. I will always remember her as one of the best! I loved Miss Potts! She was a wonderful and engaging teacher, who made learning fun. I will always remember her. I loved Miss Potts!! I can remember helping me overcome my fear of her reading loft. She would have me come in and practice at recess coming up and down the stairs a little at time. She made first grade a wonderful experience for me. Moving to a new state was hard for me and she helped me feel good about myself as a student. She was patient and loving. I will always remember her. Thank you Miss Potts!! Our daughter loved Miss Potts! She was such a sweetheart and made first grade a wonderful year! Thank you Karen for your love of children and for making such a difference in the lives of so many. You left a wonderful legacy for your family to be proud of! !